Make sure your lights are shining bright with this replacement 300W/230V Modeling Lamp from Broncolor, which is designed to work with the Litos and Minicom 40/80 fixtures. 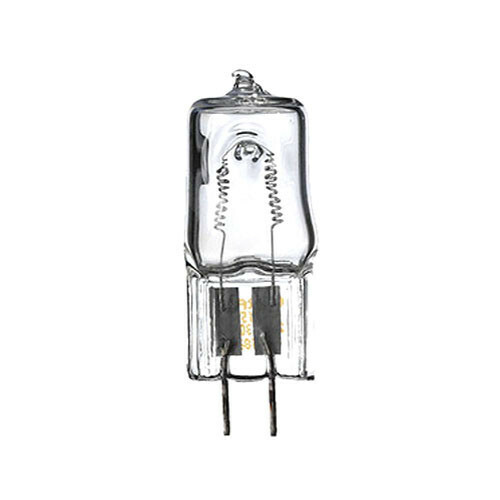 This lamp includes a fuse. Box Dimensions (LxWxH) 2.8 x 1.5 x 0.8"